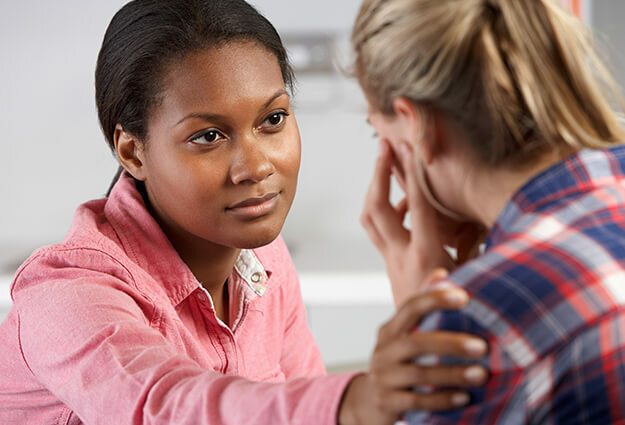 Losing someone you love is always an emotionally wrenching experience—and thinking about the financial ramifications can be similarly difficult. 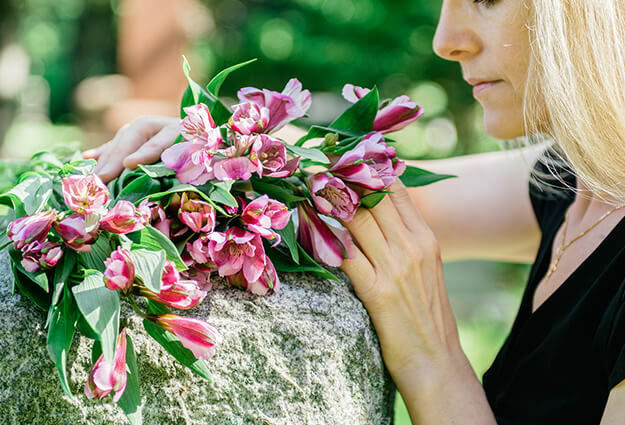 What matters the most is honoring the wishes of your loved one while also providing a meaningful way for you and your family members to grieve. To help make this possible, we accept a wide range of payment options. 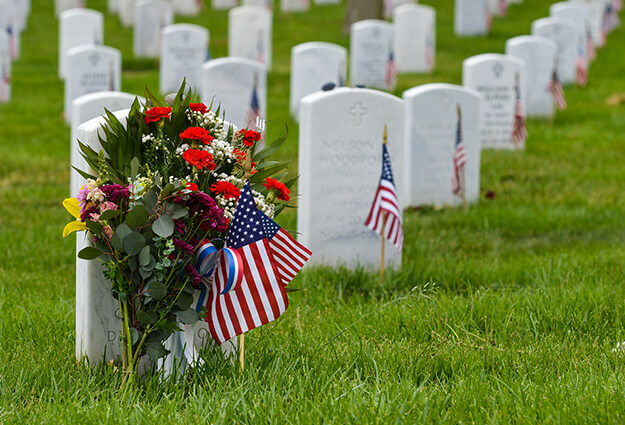 The policy is verified by us, and all documentation is signed preceding the funeral. The policy is assignable and payable directly to the funeral home. The policy must be non-contestable (if in the contestable period the policy will not be accepted as a form of payment). 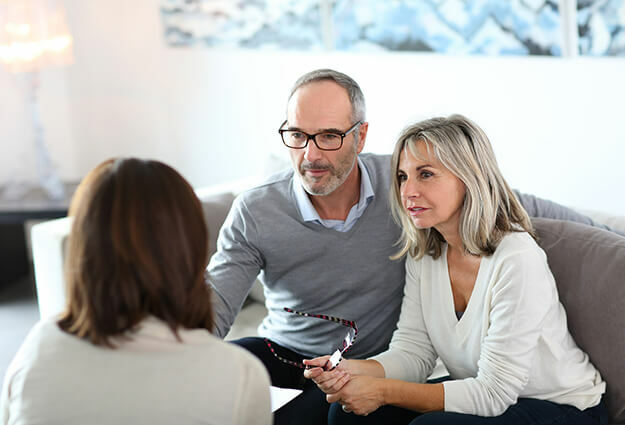 In some cases, the deceased’s estate must pay for funeral expenses, and in these instances we request that a family member take the financial obligation for funeral expenses and then file for reimbursement with the estate. 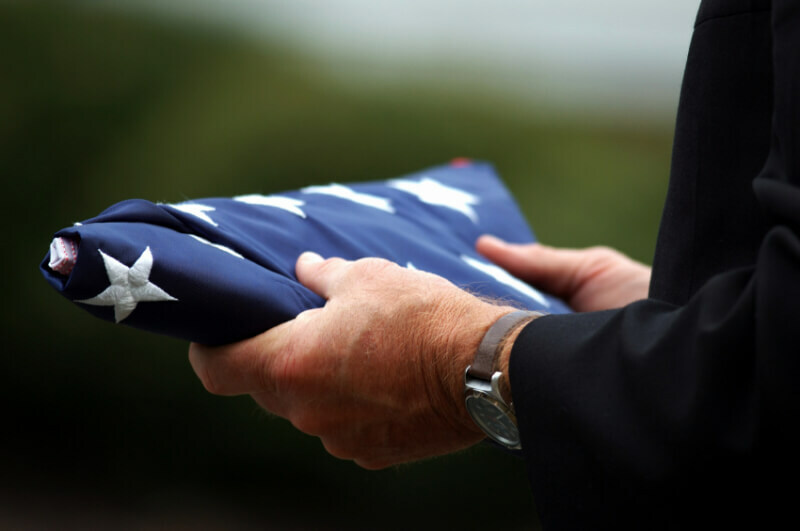 As a final note, it is our policy to provide funeral services to all those within our community, and we do not wish for anyone to be limited by finances; if financial hardship is an issue, we ask that you contact us to speak more about the options that we can provide.